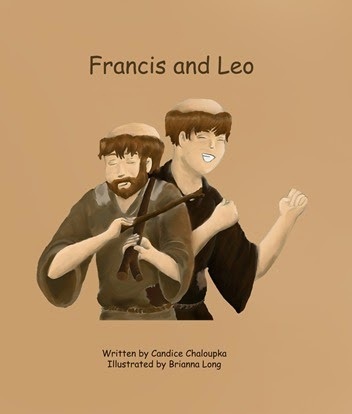 These black and white hand-illustrated books follow a legendary day in the lives of St Francis and his friend Leo as they learn the lessons of living and loving like Jesus. 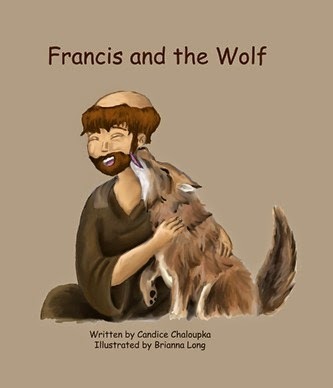 What began as an impromptu story about St. Francis of Assisi turned into a children's book series highlighting the life of the great saint. 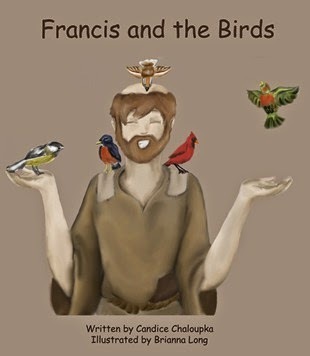 Featuring black and white, hand-drawn illustrations, each story takes a day in the life of St. Francis and what it might have looked like as he lived the gospel by loving his neighbors and managing conflict. The series is a great resource for modeling christian behavior without being "preachy." Join Francis and his friends as they learn lessons on love and friendship!